Welcome to GoGoCycles, the best place to advertise your Yamaha V Max for sale. In our classified ads, you can buy, sell of trade your used Yamaha Vmax, parts and any accessories that you may have lying around the garage. There’s no reason to hold onto used exhaust pipes, seats, engines or other stuff when you use them to raise some fast cash that you can spend on stuff you need right now! Or if you are looking to buy a used Yamaha Vmax, scroll down to check out our inventory of motorcycles for sale by private owners or use the form to advertise your own. GoGoCycles usually accepts listings for privately owned bikes but if you are a dealer, we will consider your ad so long as you include a complete description of the Yamaha for sale using at least 250 words (or more) and some pictures. When you want to buy a used Yamaha Vmax for sale that you find in our classifieds that interests you, check the ad to see if the seller indicates how he or she prefers to be contacted. Some sellers would rather be called or contacted by text and then there are those who would prefer only to be reached by email. 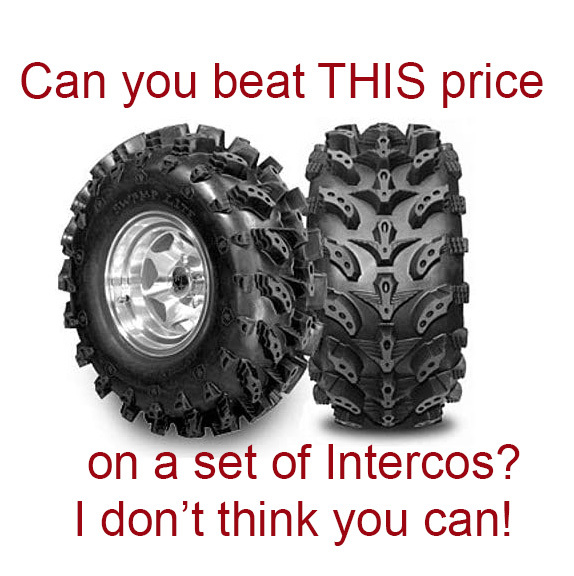 If you don’t have a Yamaha V Max for sale but would like to sell the tires, parts or accessories that you never got around to installing (we‘ve all been guilty of this) were no longer using, we may be able to help. If the parts are specifically for a V Max, go ahead and add them to this page, but you might the best results if you advertise them in the used Yamaha motorcycle parts category; I’ll let you be the judge. To get more informationfor how to get the best response from your classified, just scroll down the page and you will find advice on how to make a fast sale. If you are looking for a Yamaha VMax for sale to buy at a cheap price and this is your first visit to GoGoCycles motorcycle classifieds then it would be good to learn how our system works since it’s different (but BETTER) than other used motorcycle, parts and ATV classifieds. HOW DO I SEND THE SELLER AN EMAIL? If there is no phone number or email posted on the ad, all you have to do use the COMMENTS link found at the bottom of the classified ad and type your questions, send your best offers or requests and leave your own contact information in the body of the form. When you are done just send the email and wait for the owner to contact you IF the Vmax is still for sale. The people that post classifieds on GoGoCycles are asked to tell us when their motorcycles sell but sometimes they just don‘t. So don’t get mad at yours truly, the overworked webmaster, if they don’t return your email or call you back. The best way to advertise your Yamaha V Max for sale is by including a detailed description of the bike (PLEASE DON’T TYPE IN CAPS and spell check your ad) including information such as the year model plus upgrades, parts and accessories that that have been added, how many owners there have been over the years, a list of any accessories that you have installed during the time that you have owned it (and any factory parts that you kept that will come with the sale) plus stuff like riding helmets or whatever else you may be throwing in for good measure. You should also upload pictures of the Yamaha V Max for sale. Upload as many as four photos of the bike (or just one if you think that’s all you need). You can certainly advertise your used Yamaha V Max for sale with no pictures at all, but get ready for lots of (negative) comments from potential buyers that will be complaining that there are no pictures! 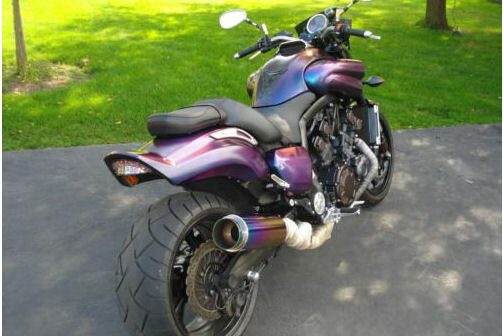 When you are done writing an impressive description and uploading pictures of the Yamaha V Max for sale you can preview your ad to be sure that you didn’t forget to include anything that potential buyers might find attractive and then you can submit. To be clear, GoGoCycles reserves the right to edit your wording to make it easier for potential customers to locate and to correct spelling and grammar if necessary. After you submit the classified, I highly recommend that you consider checking the box (that pops up after the preview )indicating that you would prefer to ONLY be sent comments when potential buyers leave comments and questions rather than to make your phone number and/or email address public and have your email filled up with a lot of spam.